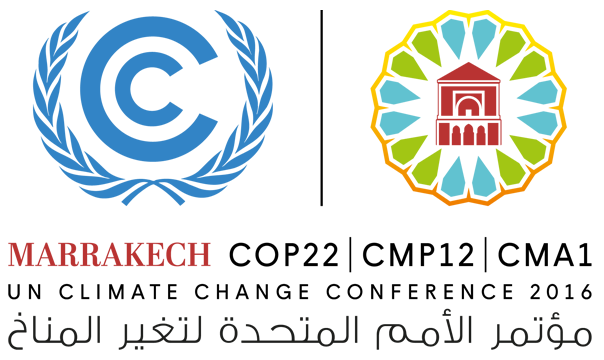 CFACT is sending an expert delegation to COP 22, the UN conference on climate change, which runs from November 7 – 18 in Marrakech, Morocco. The U.S. election occurs during COP 22. No matter what the outcome, the ramifications of the election for the UN climate pact will be a fascinating topic. The UN made an extraordinary effort to reach agreement while President Obama is still in office. Many of the agreement’s key provisions such as emissions targets, however, were made non-binding to aid President Obama in avoiding Senate ratification. But extreme elements of the climate movement are now seeking to expand the Paris Agreement to include such radical ideas as an international court of “climate justice” and liability for developed nations for “loss and damage” suffered by less-developed nations due to severe weather. They seek to use the ongoing UN process to make such provisions policy whether gradually or overtly. CFACT will be in the thick of the UN negotiations in Marrakech answering these questions and reporting on many more issues with major policy ramifications as they develop. CFACT, founded in 1985, is a UN-recognized NGO that has been presenting the hard facts that contradict the errors in climate science and policy at UN conferences for decades. CFACT will inject inconvenient facts into the proceedings and make available leading scientific and policy experts who offer much-needed balance to the climate debate. CFACT’s delegation will include Marc Morano, publisher of CFACT’s ClimateDepot, one of the most visited and influential climate news and information services in the world. He served as communications director for the U.S. Senate Environment and Public Works Committee and has worked in television, radio and print journalism. Marc Morano is the host of Climate Hustle, CFACT’s groundbreaking documentary that premiered during the Paris climate talks last year, and was the #1 movie in America per screen during its national one-night theater event in May. CFACT climate policy experts will offer comment and analysis during and after COP 22. They are available to all media interested in balancing their coverage with the hard facts global warming campaigners want to suppress. For media inquiries or to schedule an interview, please contact: Judy Kent ([email protected]; 703-759-7476). Hillary will continue US payment……. but it’lll have 85% skimmed off the top as it passes through the Clinton Foundation.